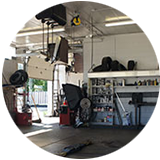 Full service auto repair in Richfield, MN. 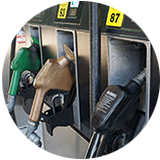 We also offer 24/towing, self-serve gas pumps, propane and free air. We strive to know our customers on a first name basis. 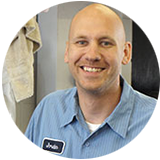 Whether it’s filling your car with gas or servicing your vehicle, we don’t take your loyalty lightly. Thanks for being a great customer! Conveniently located close to the Mall of America and the airport. 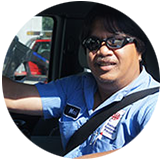 We are happy to keep your car for service while you travel or are on vacation. T & T Automotive offers complete towing service throughout the Twin Cities area. We are available any time day or night. Our garage is a full-service four bay repair shop. We offer free diagnosis and work with all makes and models of vehicles. We are a convenient place to get gas. With our pay-at-the-pump option, you can fill up and be on your way. Having problems with your vehicle? Ask Jordan a question. Check out our frequently asked questions, or ask your own.